At our first-ever AWP Bookfair table (A40), we will be selling our first-ever Brevity chapbooks, at $1.50 a pop, or five for $5. 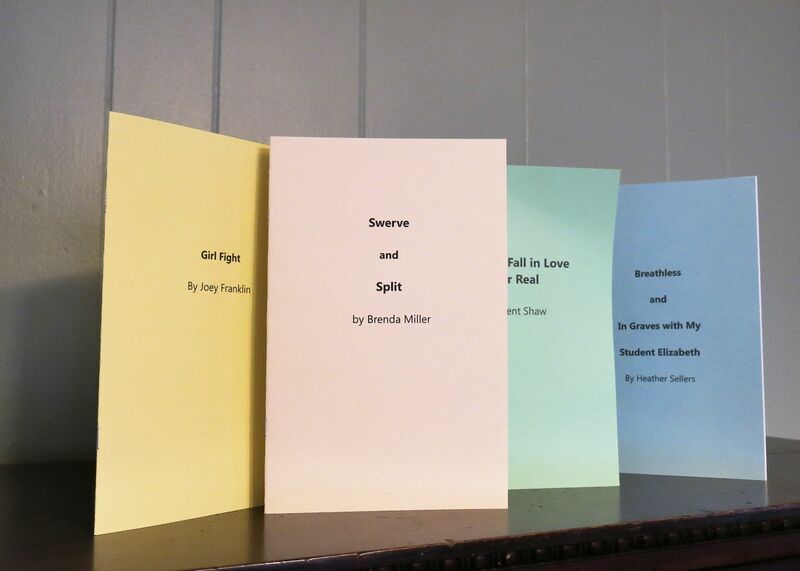 Brief essays from Brenda Miller, Heather Sellers, Joey Franklin, Kent Shaw, and Ira Sukrungruang. We’re pretty excited. How ’bout a Chapbook on past contest winners of 500 words or less?? You are currently reading You Can Haz Brevity Chapbooks at BREVITY's Nonfiction Blog.